It's Call of Duty for breakfast, lunch, and dinner! 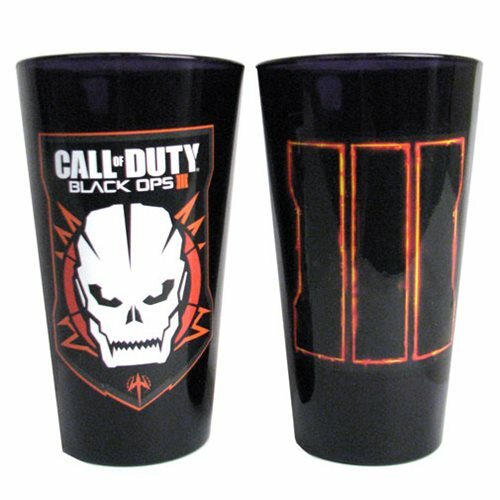 This Call of Duty: Black Ops III Pint Glass 2-Pack features a couple of glasses, each with iconic imagery from the popular game. Each pint glass holds up to 16 ounces of liquid. Ages 13 and up.